Meinl Samba Triangle Chrome 15.75 in. Samba's not the same without the MEINL Samba Triangle. 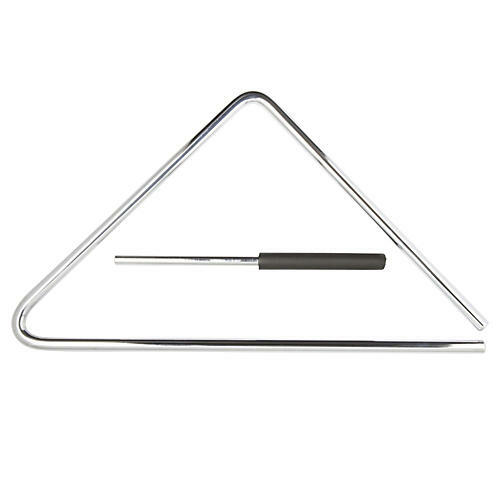 The Samba Triangle is made extra large for a bold sound that can be heard over a Samba ensemble. Ninety-degree top bend makes it easy to hold and play while marching.